I was living my life the other day, when I checked my mailbox and found a curious piece of correspondence. You see, I got a notice of a class-action lawsuit involving the Takata-manufactured airbags in a whole host of cars, including Nissan, Honda, Toyota, BMW, Mazda and Subaru. 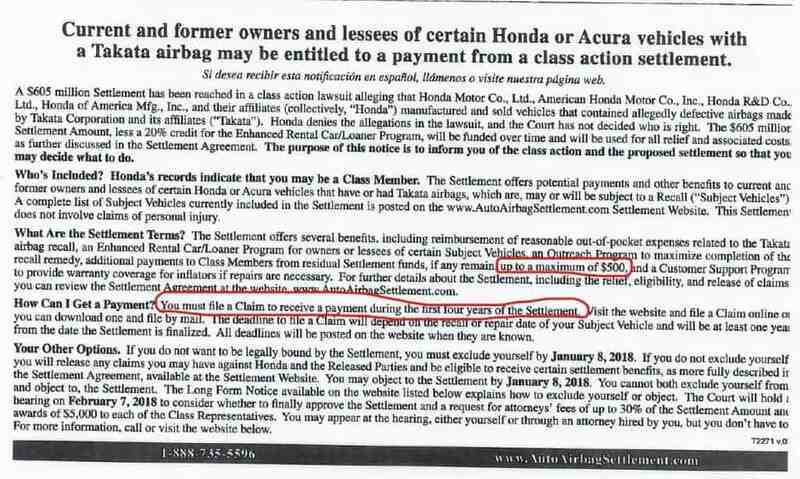 So I did a quick read, and smiled when I saw that I may be eligible for a payment of up to $500, because I had an Acura with a defective airbag. Not bad! I followed the instructions on the notice and spent 10 minutes filling out an online claim form. I’ll now continue to live my life, but maybe one day I’ll get a check. Why am I telling you this? Because it can be money that you’re entitled to, and all you may have to do is spend a few minutes filling out a form. This is not legal advice. Yes, I am a lawyer, but this is not my legal site, it’s my personal blog. So please take this as a friendly conversation (as if your were talking with your non-lawyer buddy) and not as legal advice specific to you, or legal advice at all. 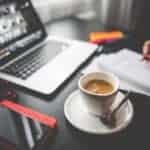 It’s written from the point of view of me as a blogger/journalist only. Whew! That out of the way, here’s what I got, and what I did. A few people actually file the suit and put their name to it. They ask the judge to allow them to include everyone else in a similar situation. For example, in the case against Apple for deliberately slowing down iPhones, I’m guessing they’ll ask the judge to put every iPhone owner (at least in the US) in the suit. If the judge says yes, every iPhone owner is put in there, and eventually will get some sort of notice saying something like “hey, you’re now in this class of people suing Apple. If you want to stay in it, do nothing. But if you want out, fill out a form to opt-out”. Only that it’ll say this in much more formal and stilted language. 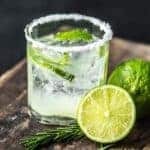 If you do nothing (and therefore stay in) you might eventually get some sort of compensation, especially if an agreement is reached with the company being sued (a class action settlement). However, if you opt-out, you’ll probably get nothing unless you sue the company on your own. If I Don’t Have to Do Anything, Why Are You Telling Me All This? So after I read all of this verbosity, I clicked on over to the claim website to file my claim. After all, I’m not going to let up to $500 just slip away. How Did I Make My Claim in this Takata Airbag Recalls Suit? After finding out that it did, I clicked on “Start a Registration/Claim Form”, and spent around 10 minutes filling out the form. And presto! 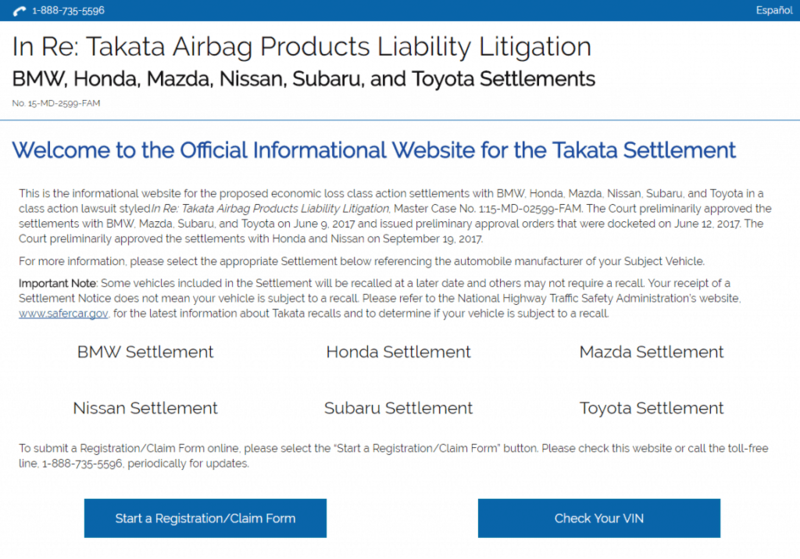 I filed my claim in this Takata airbag recalls class action suit. Up to $500 for 10-15 minutes of work. I’m always on the lookout for these notices of class action lawsuits in my snail-mail and email. Lots of times, they say you don’t even have to do anything unless you want to opt-out. Other times (like this one) you have to take some sort of action. Regardless, $500 is a lot of money, and if I get that check for 10 or 15 minutes of work, well that’s a winner in my book. 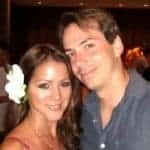 What do you think about getting money from class action lawsuits? Are you affected by the Takata airbag recalls? 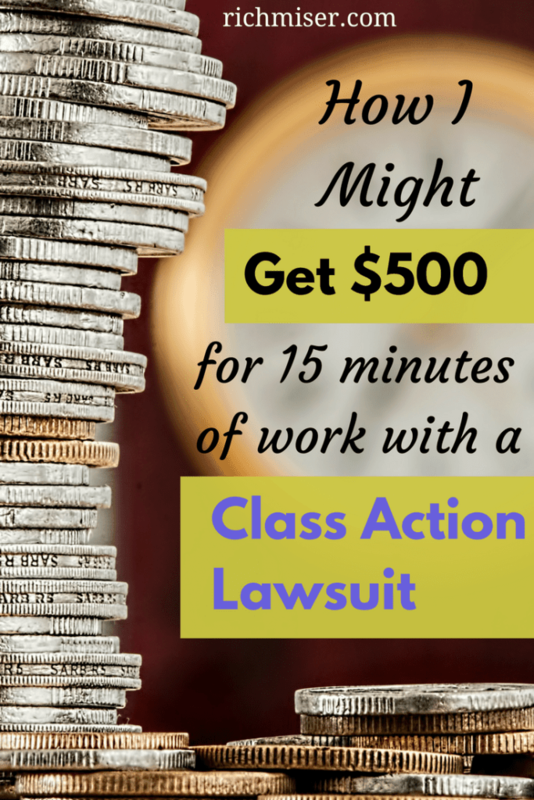 Have you ever received a class action suit notice? Holy buckets! $500?!? I didn’t think it was that high a pay out! Glad I took the time to fill out our forms too. Fingers crossed! 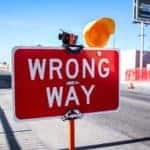 Great post – I had it in mind to do something on Class Actions. It never hurts to throw your hat in the ring, if you qualify! Yup, “up to $500”, depending on, it seems, the amount left over after higher-priority claims are paid. I agree, for a few minutes of work, the chance to get “up to” $500 is worth it, even if it turns out to be $100. I always take a quick look at the class-action notices, since they can have good surprises like this! Yeah, I think the Takata airbags were put in less than 10 years ago. But as you say, it’s always good to get a check! My 2001 Honda qualified for this, so it definitely goes back to more than 10 year old cars! Keeping my fingers crossed for you! I received a check in the past for somewhere under $50 re: a class action lawsuit. I think I just used it to take my family out to dinner. It was a nice surprise! Yeah, a $50 surprise is always welcome! I think we got one for our Honda Civic. I threw it out . I was worried about getting involved in lawsuits. Seems like I was wrong. Will watch out next time. Maybe you can still try plugging in the VIN number on the website? I’m pretty sure I’m not eligible for that specific class action, but I’ll have to double check. I’ve gotten class-action lawsuit money before. I’ve gotten as little as a ten cent check (which I did cash because I thought it was funny) to just a little over ten bucks. Never anything significant like $500. Wow 10 cents looks like it’s as low as it gets! I’m really hopeful with the $500 – even if it ends up being $100-$200, that’s a nice chunk of cash. Very cool, Miguel! I hope you get something for your efforts. Like you said, even if it’s $100, that’s a nice return for your time. I just got a check for $29 from a Class Action Law Suit. It was a nice surprise. 15 minutes of work for potentially up to $500 is well worth it. I mean… it’s only 15 minutes of your time, right? I find that I personally waste a lot of my multiple 15 minutes of my time (so I guess that adds up to many hours), so if I was in your shoe then I may as well! I don’t think I’ve ever gotten any of these letters before but I better keep an eye out for them! thanks for sharing this!! Yup, I definitely think it’s worth it! I mean, the worst-case scenario is that I wasted 15 minutes, while the best is that I get $500 – essentially, working at a rate of up to $2,000 per hour. Not bad! I had to bring my Honda in for a recall for the air bag, and we JUST got a call for our Mazda about some recall. Not sure what, but I have a feeling it is for this. Maybe we will get $1000!!! Haha. I’m going to have a look at this- hopefully it is applicable for Canadians too? Thanks Miguel, super helpful to read a lawyer’s blog! Your recalls definitely sound like they’re related to the Takata airbags.